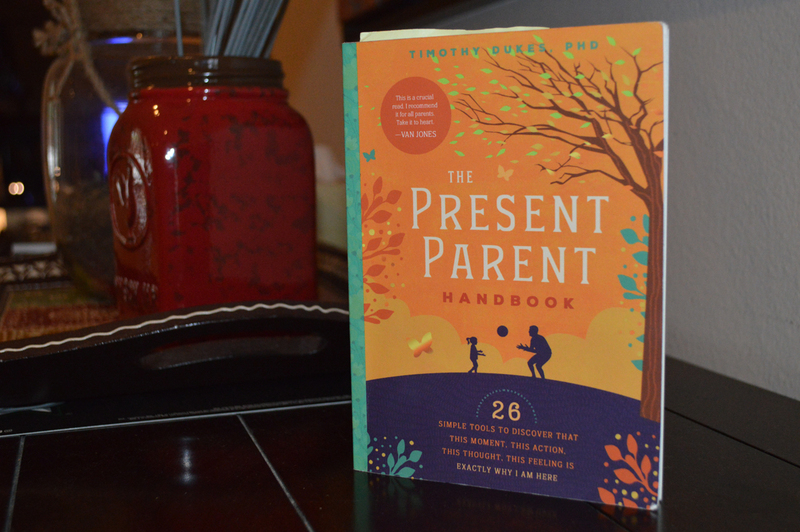 The Present Parent Handbook, by Dr. Timothy Dukes, is a relevant reminder that our children need us to connect with them every single day. In this book, Dukes explains not only the importance of building and maintaining the bond with our children, but provides practical advice on how to do so in today’s busy and disconnected world. The book is organized encyclopedia-style for easy referencing and understanding. Each chapter title is an education in itself. For example, the letter F is a reminder to Find Fulfillment in your child. Stop and study your child. Take in the physical details and study her personality. 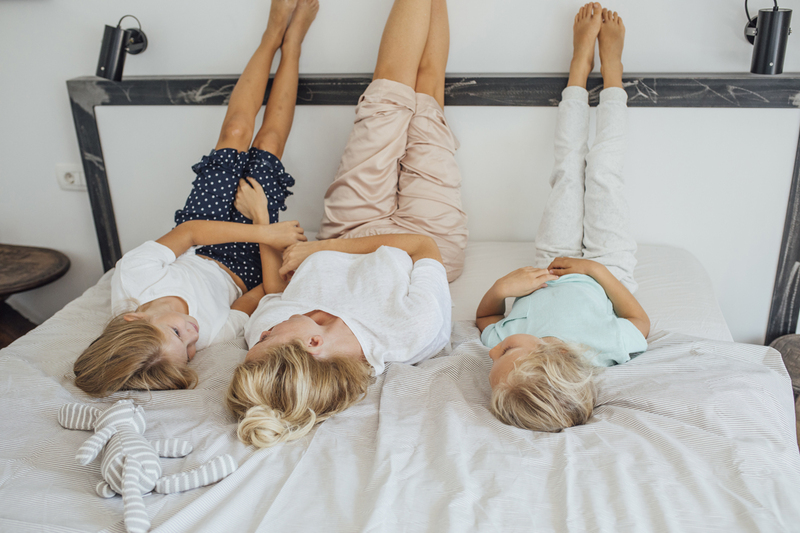 Dr. Dukes gives tips on learning how to do this—to experience the pleasure of stopping, taking time, and enjoying the parenting moment. The book speaks of forgiving ourselves and our children for mistakes. In the early years our children think we are perfect, but they quickly learn that we make errors. How we correct those errors is an educational experience for both us and our child. Dr. Dukes explains how to nurture our children and communicate with them that, no matter what, we will always be there. Advice is presented to help us convey the message that we are a reliable parent who can be trusted and available. For example, one of the hardest development periods for parents is the teenage years. Our teen wants to blossom and become independent. We may take this natural step away as a form of rejection. During this phase, Dr. Dukes advises us how to maintain our present state despite the feeling that our child is pulling away. The Present Parent Handbook will stay in my own library as reference, and is sure to take trips in my purse again in the future. To read more about The Present Parent Handbook and Dr. Dukes, you can visit the website www.apresentparent.com. To order a copy, visit www.amazon.com.